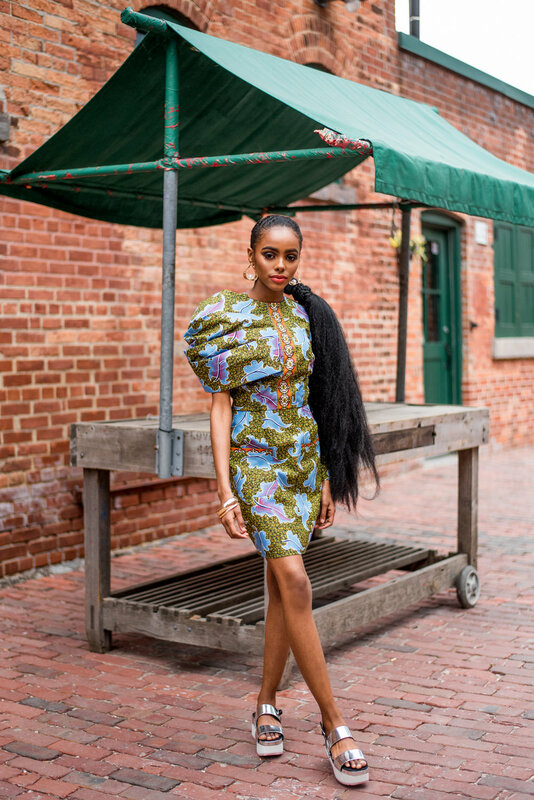 Abiola Akinsiku is relatively new to the fashion game but her heart and passion run deep. 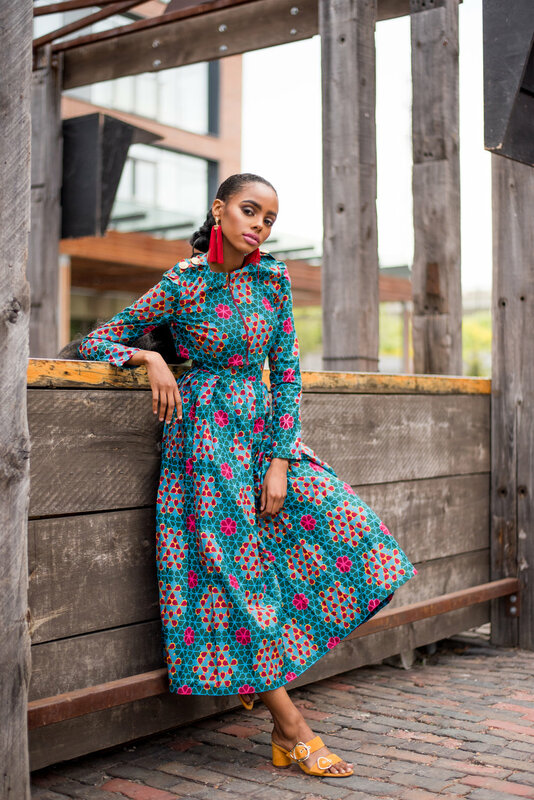 Each new collection displays her love of vibrant colour, stunning prints and beautiful silhouettes (a representation of the spirit of resilient women). Her Fall Winter '18 collection is no different. With this new collection, she embarks on a pursuit to bring her brand to an international audience of women who appreciate beautiful colours, femininity, sophisticated silhouettes and who are effortlessly chic. The new collection is for those that revel in stylish contrasts and playfulness.